BRUSSELS – The European Parliament (EP) adopted the annual report on the implementation of common foreign and security policies on Wednesday. 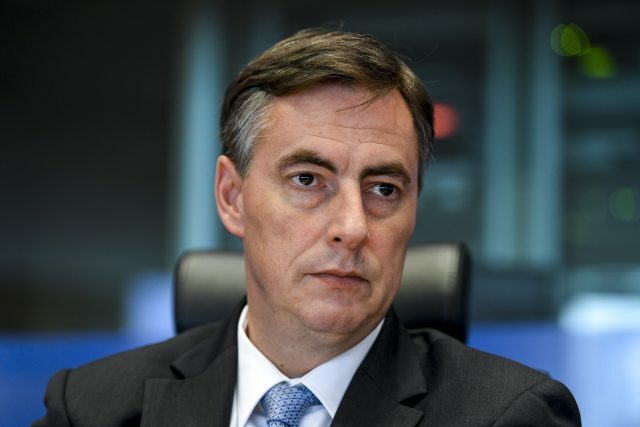 The report was presented by MEP David McAllister, head of the Foreign Policy Committee. McAllister told Dnevne Novine that Western Balkans would remain at the top of the EU’s agenda in 2018. He said that the EU did a lot to support the six Balkan countries over the past several years. “Only in the period between 2014 and 2020, the EU delivered more than €4bn to partners in the Western Balkans, as well as additionally €3bn through multistate funds. Initiatives such as Berlin Process strengthened multilateral relations between the Western Balkans and certain EU member states and improved regional cooperation,” McAllister told DN. He also said that Western Balkans would remain at the top of the EU’s agenda in 2018 as well. McAllister said Montenegro was making very good progress in the accession negotiations with the EU. Asked about whether Russia was going to interfere in the forthcoming elections in Montenegro, McAllister said that the EU would keep a close eye on the presidential elections.